It’s time for another HoloNet Links article. First link/story, the Bounty Contract is live in-game. 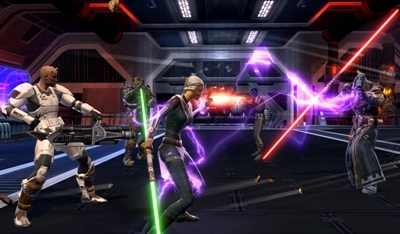 According to an official SWTOR news article, the event will be September 10, through September 17th. There have been some changes made to the event, primarily with the rewards for completing a Kingpin Contract. Time to collect some bounties and reap the rewards! 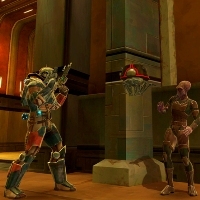 In one of SWTOR’s latest new articles, BioWare and MMORPG.com have teamed up to demonstrate livestream Warzone Arenas. The livestream events will happen during September and October, on MMORPG.com’s Twitch channel. Now, the audition part, there will be a process in which guilds have until September 8th, 2013, to submit a video of their four player Arena team in action on the Public Test Server.